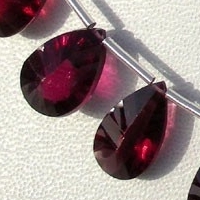 Anyone who loves what is pure and natural and the warm, sun-bathed colors of late summer will be fired with enthusiasm by the color spectrum of the garnet. 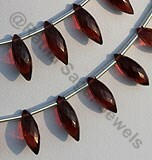 Today, garnets mostly come from African countries, but also from India, Russia and Central and South America. 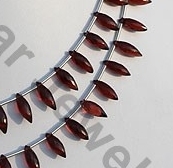 The skilled hands of cutters the world over work them into many classical shapes, but also increasingly into modern, imaginative designer cuts. 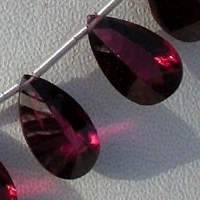 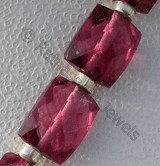 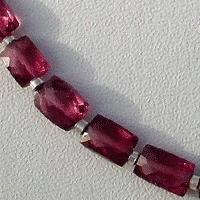 The best quality of garnet is however the very beautiful Rhodolite Quartz gemstone beads. 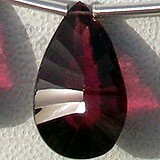 Rhodolite Garnet offers emotional healing, particularly in the areas of guilt and shame. 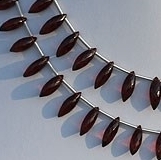 It can lift the burden of such memories, or if the memories are not conscious, it may manifest as a lightening of ones overall mood and happiness. 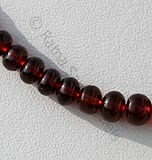 It is also helpful in recovery from sexually related abuse and can assist in eliminating the emotional patterns related to that abuse. 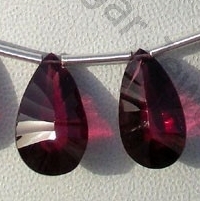 Ratna Sagar Jewels and their amazingly famous AAA quality Rhodolite Garnet in shapes that include: Dew Drops Briolette, Faceted Rectangles, Both Side Concave Cut and Plain Rondelle. 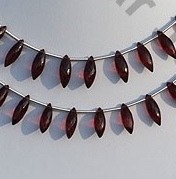 To buy the Rhodolite Garnet gemstone beads online, log on to the online store of Ratna Sagar Jewels and get the fastest speed of delivery for your gemstones. 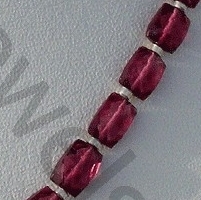 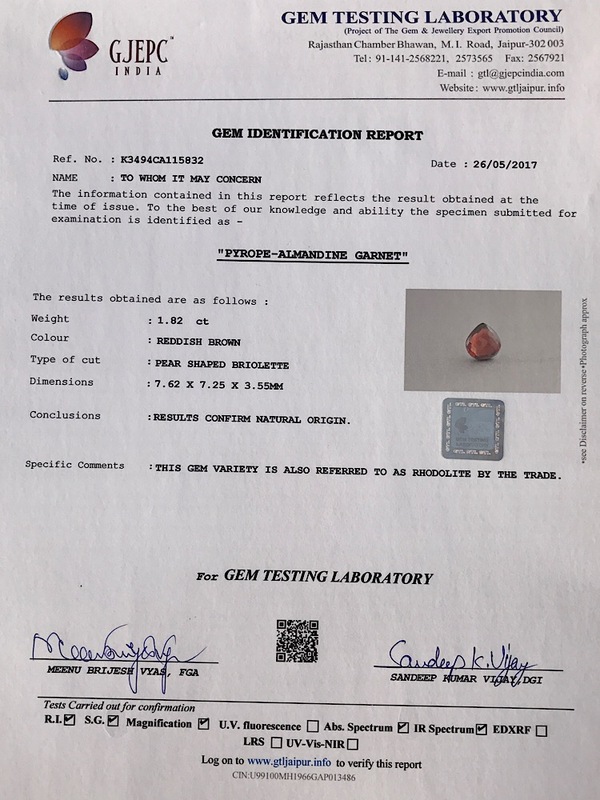 Rhodolite Garnet Gemstone is a variety of the natural mineral pyrope, possess property of transparent with vitreous luster and are available in rose-pink color with micro cut, Rice Shape. 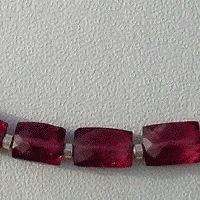 Rhodolite Garnet Gemstone is a variety of the natural mineral pyrope, possess property of transparent with vitreous luster and are available in rose-pink color with smooth polish, Rondelle Shape.